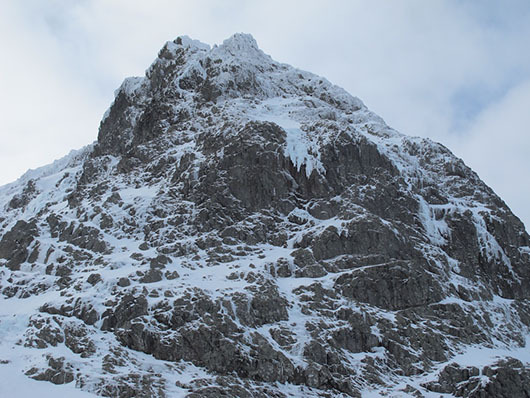 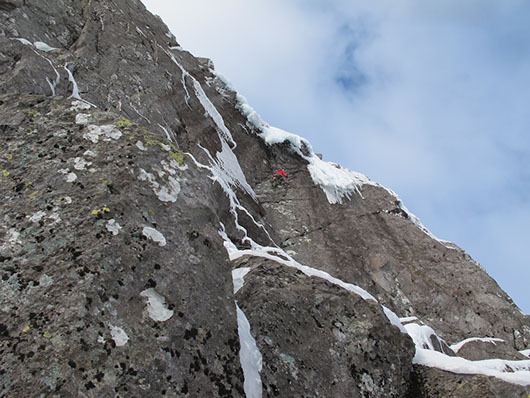 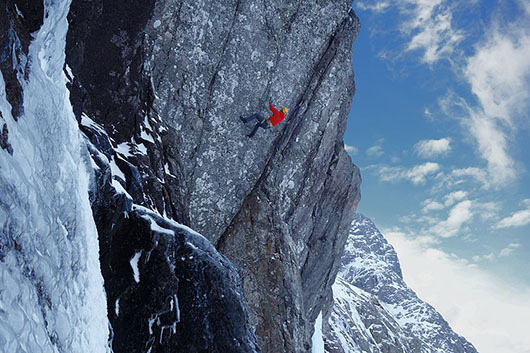 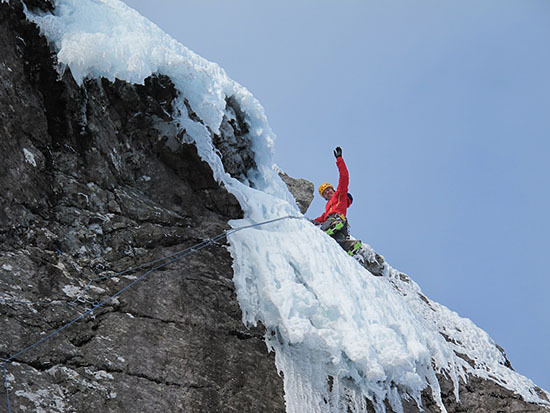 Dave MacLeod has climbed the extremely steep cracks to the side of the CIC icefalls on Ben Nevis. 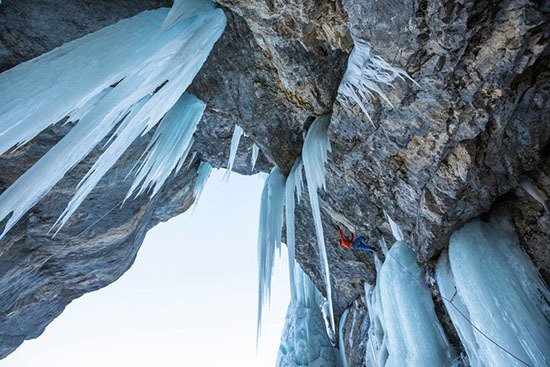 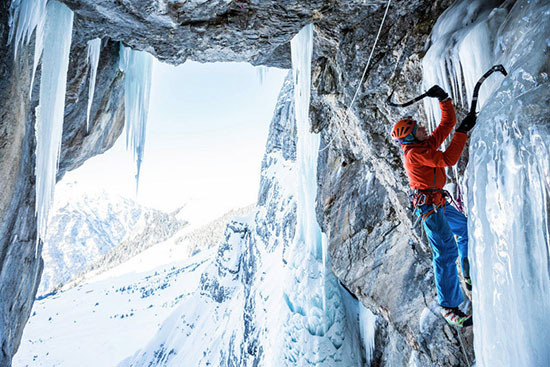 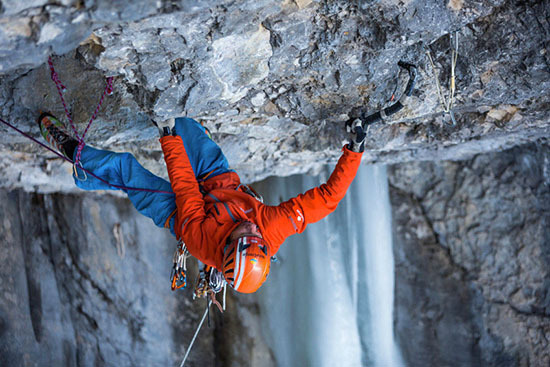 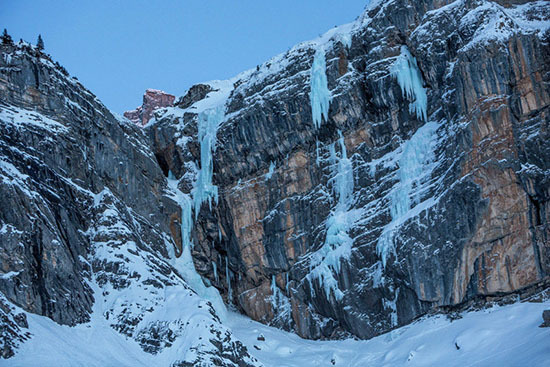 On 13/02/2013 Robert Jasper made the first free ascent of the ice and mixed climb Ritter der Kokosnuß (M12, WI5, 165m) up the Breitwangflue at Kandersteg in Switzerland. 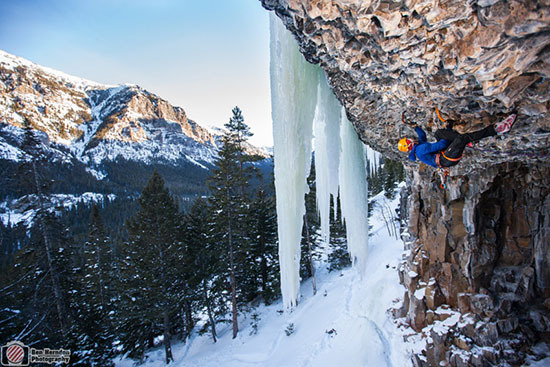 Kyle Vassilopoulos has established House of Flying Daggers, a new M12/13 mixed climb in Montana's Hyalite Canyon. 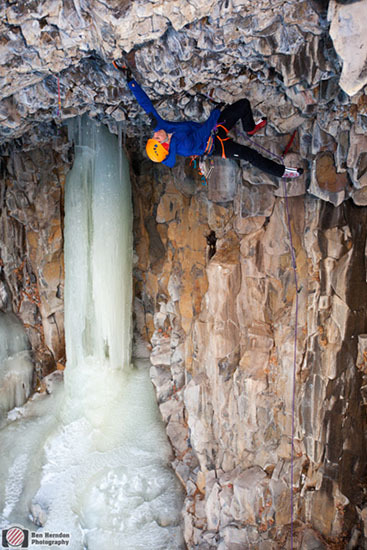 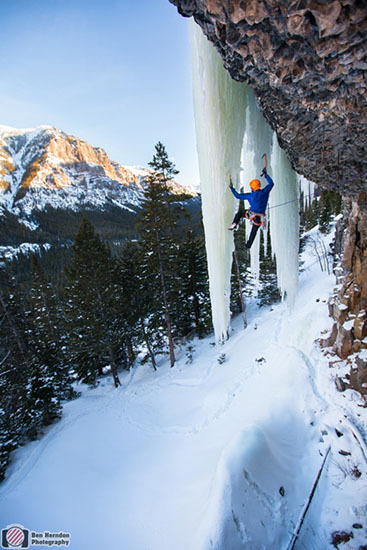 The new addition to Hyalite Canyon could be a contender for one of the country's hardest mixed climbs.